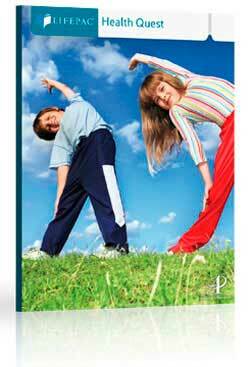 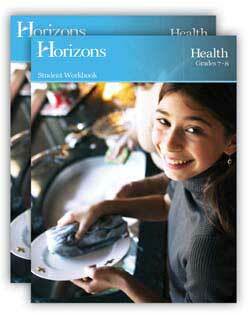 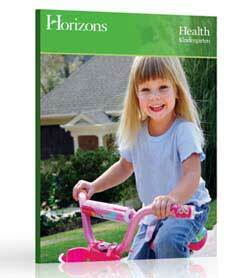 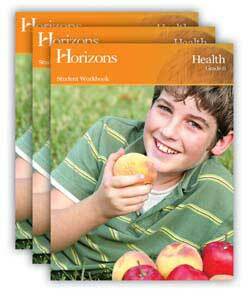 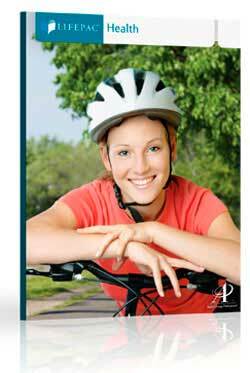 Build a healthy foundation with discussion-based Horizons Health courses. 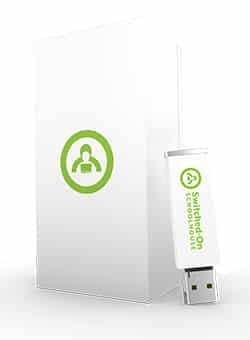 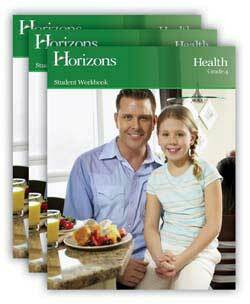 Your student will cover the themes of growth and development, disease prevention, nutrition, mental health, personal health, family life, human sexuality, social health, first aid, and more. 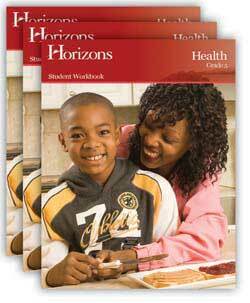 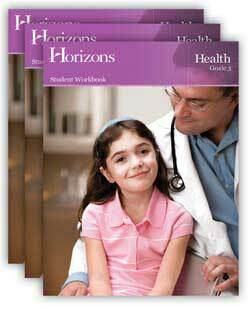 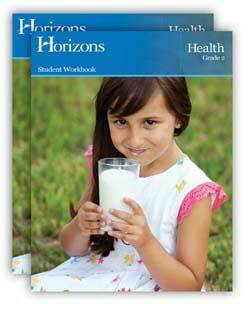 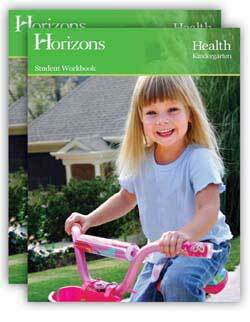 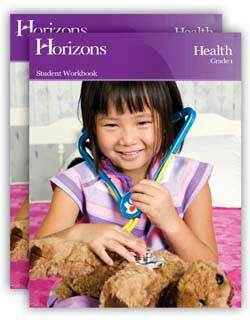 The Horizons Health Kindergarten Student Workbook contains over 40 perforated black-and-white student visuals and drawing activities which are teacher-administered.